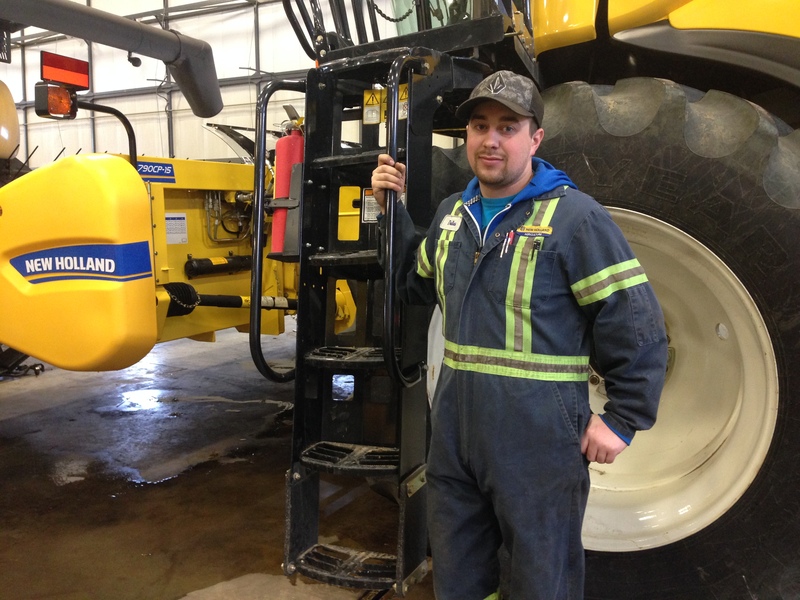 Why Work at Farm World? Farm World offers our employees opportunites that can be life-changing. Each day, we have the opportunity to work with some of the most progressive producers in Western Canada. We push ourselves to stay abreast of the latest farming technologies and practices and openly share our learnings with our customers. True to our pioneering spirit, we work shoulder-to-shoulder with our customers and each other to ensure our customers are well taken care of. Farmers are our heros and we work hard to continue to earn their trust. FARM WORLD LEADERS LIKE TO GET THEIR HANDS DIRTY TOO. Not only is Farm World locally owned and operated, our leaders work closely with all our employees to shape and grow the company. Opinions are sought, open discussion is encouraged, advancing your skills and knowledge is celebrated. We are small enough where we know our customers by name yet we have the resources and facilities to service our progressive producers with the latest technologies and farming information to ensure our producers remain successful. SIZE MATTERS - NOT TOO BIG, NOT TOO SMALL. 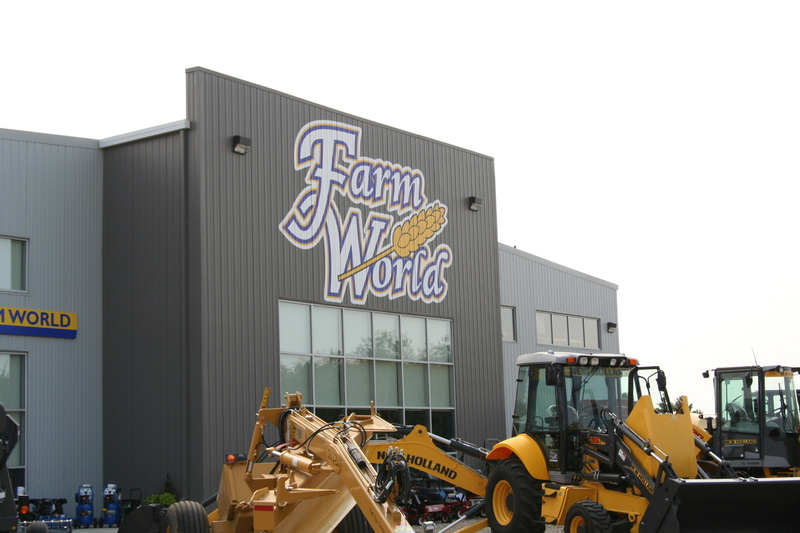 Farm World has three locations in Saskatchewan - Kinistino, Prince Albert and Humboldt. We have over 80 of the best employees and we pride ourselves in being progressive yet down to earth in our business dealings. We know who we work with and who we work for. We know our opinons matter. With three brand new stores and shops, we have grown in our over 30 years in business. And while we are proud of what we have accomplished, we are looking forward to our future and accomplishing more sucess together with our employees and our customers.